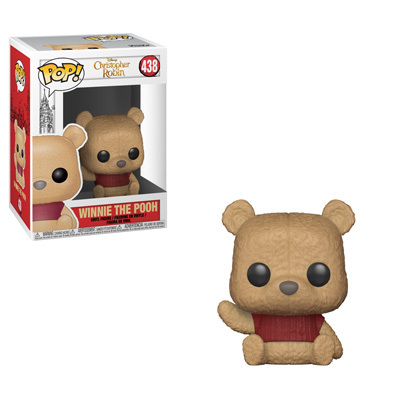 New Pooh, Eeyore and Tigger Pops from the upcoming Christopher Robin movie Coming Soon! 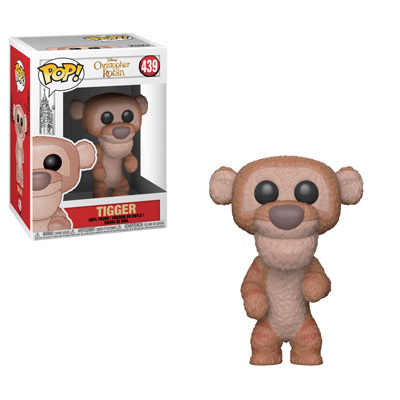 Funko has released previews of the new Christopher Robin Pop! Vinyl Collection. Base off of the upcoming movie, the new series includes Pooh, Eeyore, Tigger and a special BoxLunch Exclusive Flocked Pooh Pop!. 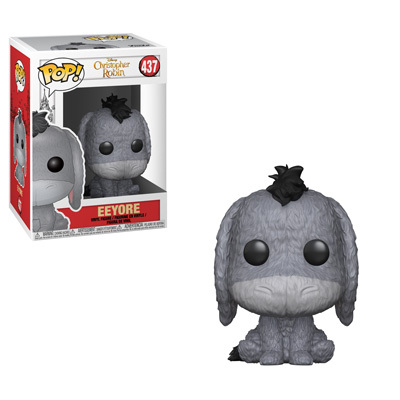 Be sure to visit EntertainmentEarth.com and pre-order thew regular Pooh, Eeyore and Tigger which includes a Mint Condition Guarantee. 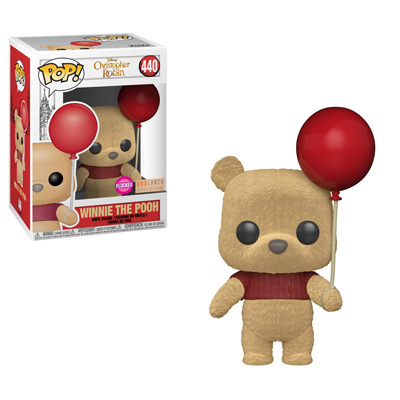 Also, stay tuned for more information and a link to the BoxLunch Exclusive Flocked Pooh Pop! Previous articleExperience Joy Through the Walt Disney World Resort this Holiday Season! Next articleRing In the New Year at Disney’s Contemporary Resort at Walt Disney World!